I convinced myself that I needed to have some form of Macallan in my life. The Consul and Kentucky are Whiskey guys, but me I’m a simple Cider and Beer guy. 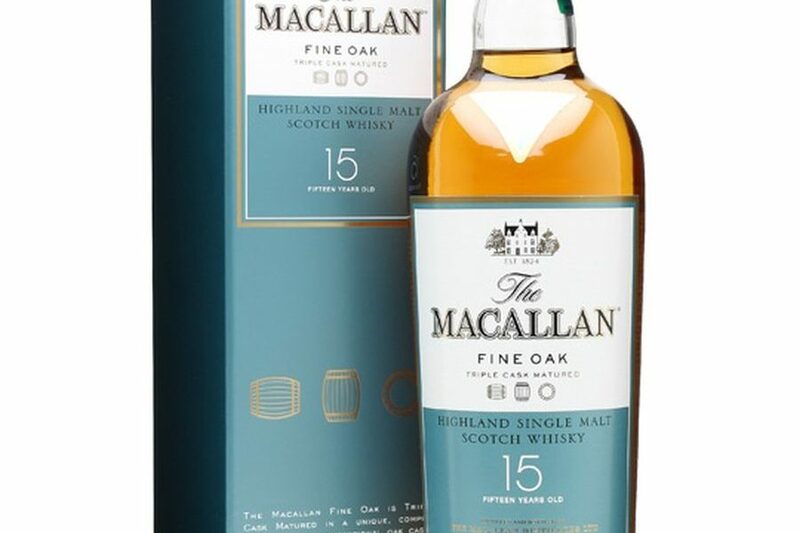 But after watching Suits I’ve convinced myself that when you have something to really celebrate the only way to do that is to have a fine drop of Macallan. 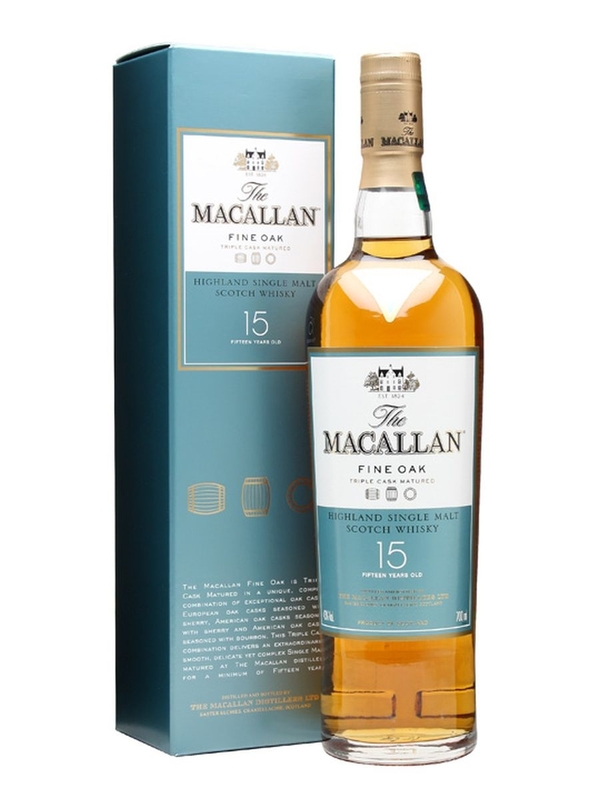 Which led me to purchasing a bottle of Macallan 15 Fine Oak today when I was picking up my monthly beer order at Twin Liquors. Michael Moriarty was very good as that, um, Nazi. And as soon as I switched off the third episode, I, er, got on, er, got on the number eighteen and got up to Golders Green and I must of, must of slaughtered about eighteen thousand before I realised, you know, what I was doing. I thought, the f***ing television has driven me to this. The same thing happened with, urm, do you remember Andy Pandy? He used to come on. As soon as that was on I used to get in a glove, used to jump in a glove and rush down the road. You know, the power it has over people.